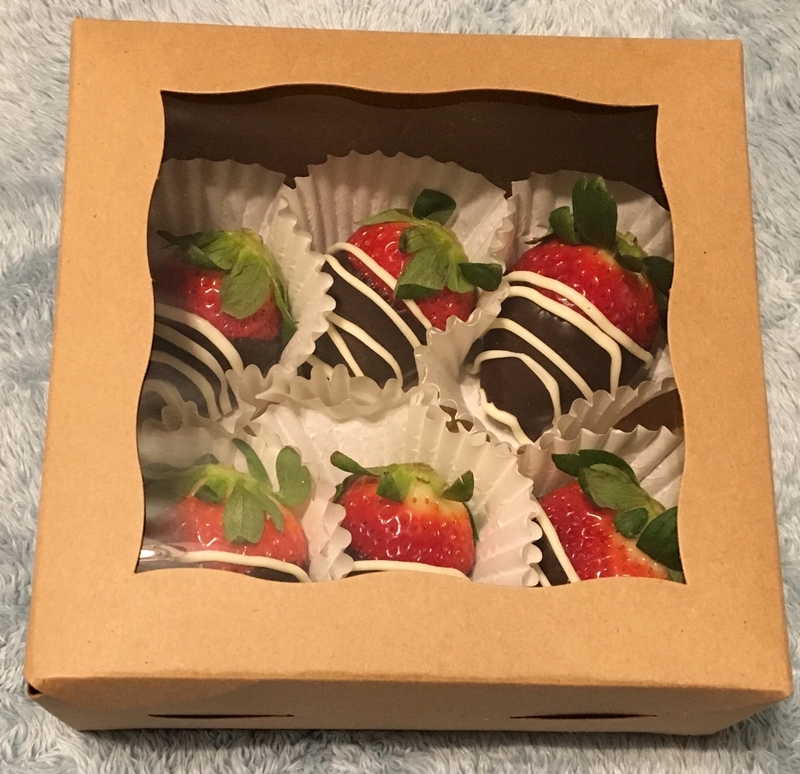 Great small boxes for dipped berries. Great price good quality. By American Dream Cakes, Inc.
Great box for multiple item use. 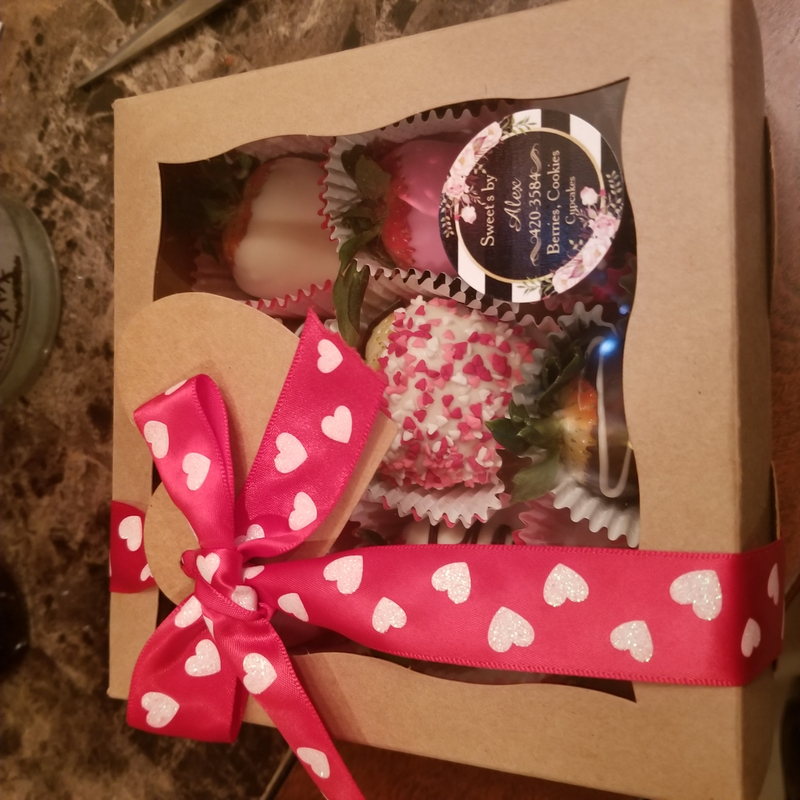 We decided to give this box a try (vs. the full 4" tall box) for some of our smaller pastry items that can sometimes end up looking "lost" in a taller-bigger box. 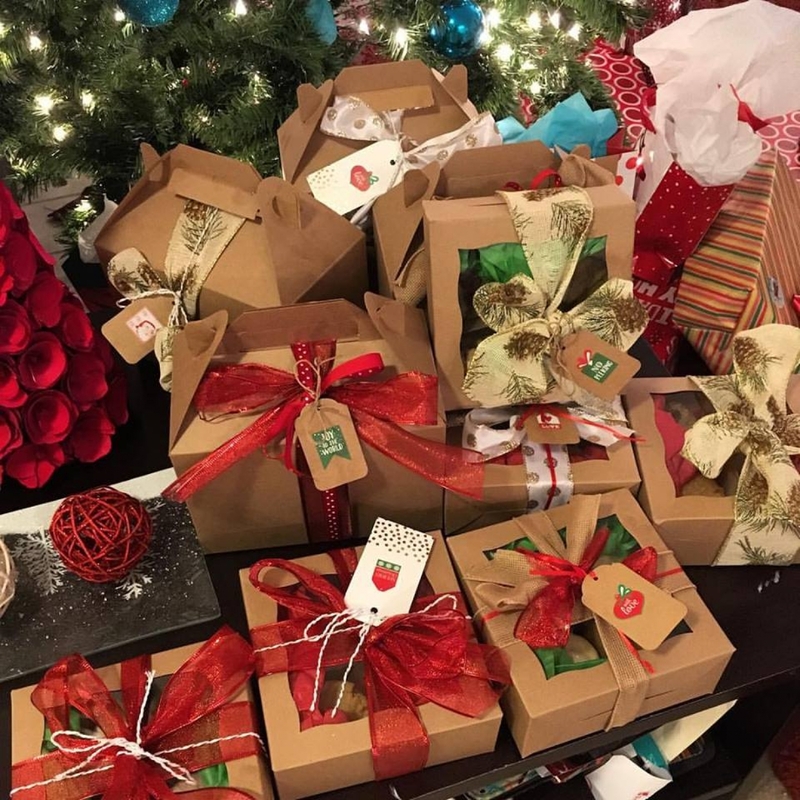 Customers buy with their eyes and the packaging they bring home their purchase in should complement the size-amount of product they just picked out of the display case. Flavor and quality ingredients is of course number one, but pairing our product with the right size box is equally important. We are very pleased with this size and recommend you try it too. 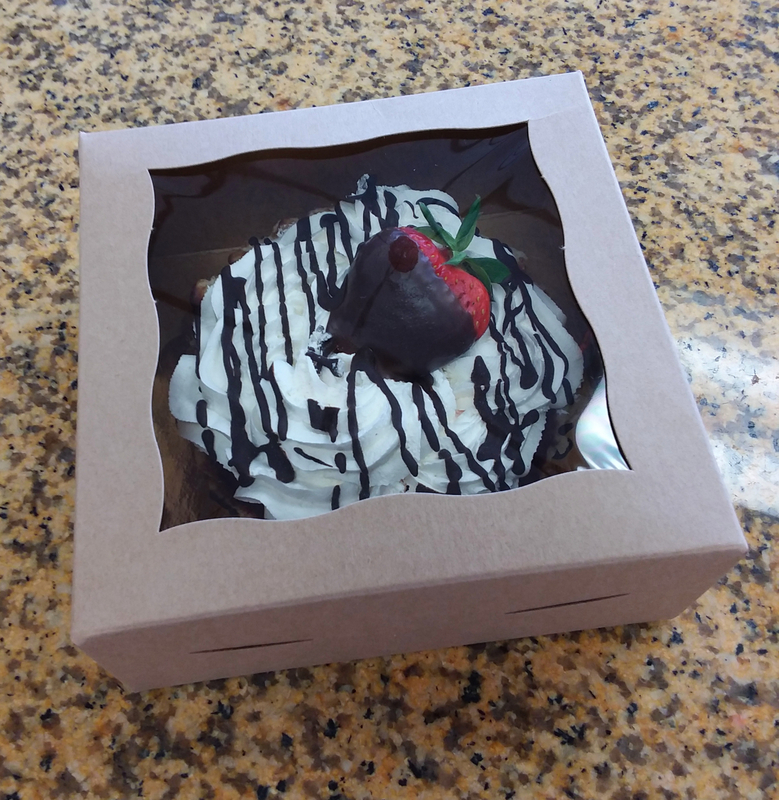 Best Uses5" Pies or tarts Small items: buckeyes (16), mini cheesecakes (9), cake bonbons (16), tea-cookies (1/2 lb) etc. 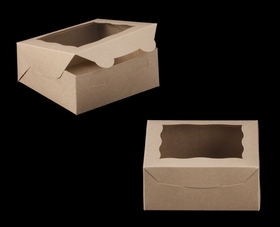 Besides the very good price, these boxes are super sturdy and easy to put together! I can fit 2 3.5-4inch cookies in this box. These boxes look amazing! They were very easy to put together! I love the 6x6. Would absolutely LOVE it if they came more shallow for single cookies. 2" or 1.5" would be super amazing. These are such a good value though. 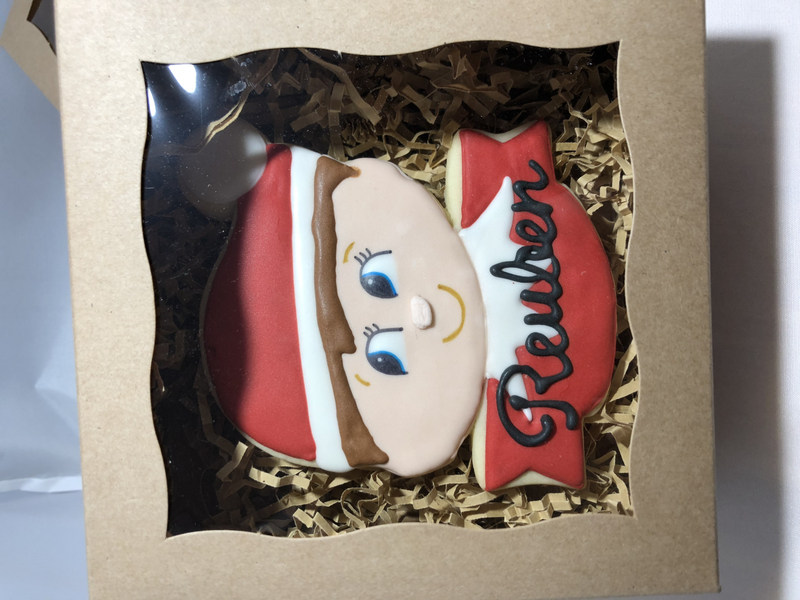 This box is great quality and the perfect size for my extra large elf on the shelf cookie! These boxes worked great for packaging my mini muffins for sale. Some assembly is required but these boxes are perfect for my needs. Sturdy and deep enough to handle a double crust pie. I had been looking for just the right boxes to deliver decorated sugar cookies. I am so glad that I saw BRB Box Shop on someone's blog and I looked them up. I ended up buying 3 different sizes in this style. These boxes help take our little cookie business to the next level. They're great!! 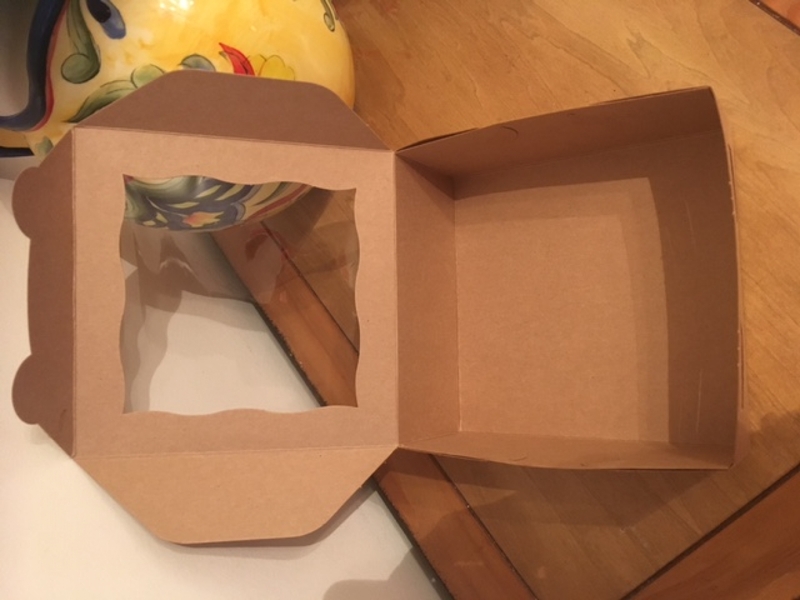 I am from Canada, and searching for a 6" bakery box in Kraft was endless. Super happy I found this on the web! 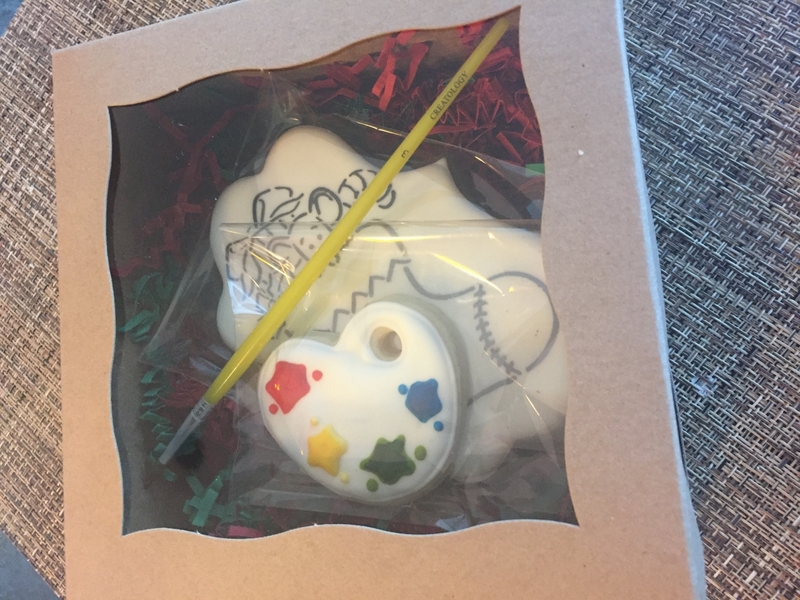 Super fast shipping to Canada, neatly packed, and a great product! Thank you! Will be using this company again! Best UsesFits a six inch pie perfectly! Many other bakery uses! These boxes are sturdy, high quality, and very pretty, like everything I've ever gotten from BRP. I just ordered a second case for my holiday cookie sets. Best UsesSmall cookie sets, PYO cookie sets. This is very well designed box. The smart tabs are unobtrusive and keep it firmly closed and easy to open. Best UsesCookies when used with dividers. Love this pie cookie box! Love all of the BRP boxes! Per usual, BRP Boxshop always delivers!! Quality products, speedy shipping and attentive customer service is what keeps me coming back. I used these boxes to hold 6 inch pies for our church bakesale. The pies sold so much better in the boxes than they did on paperplates covered in saran wrap. It was also so much easier to transport them to the sale in boxes. I plan on ordering other box sizes. It really makes the process easier and more productive. Best UsesGreat for 6 inch pies, cakes or brownies. As advertised, always on time and never had any issues! 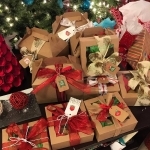 Ordered these boxes to deliver cookie samplers to FSU college students. These were the perfect size for 3-4 cookies. As always, the boxes were very nice quality and arrived quickly. Love, love, love them! Will order again. I use these for my homemade treat business. 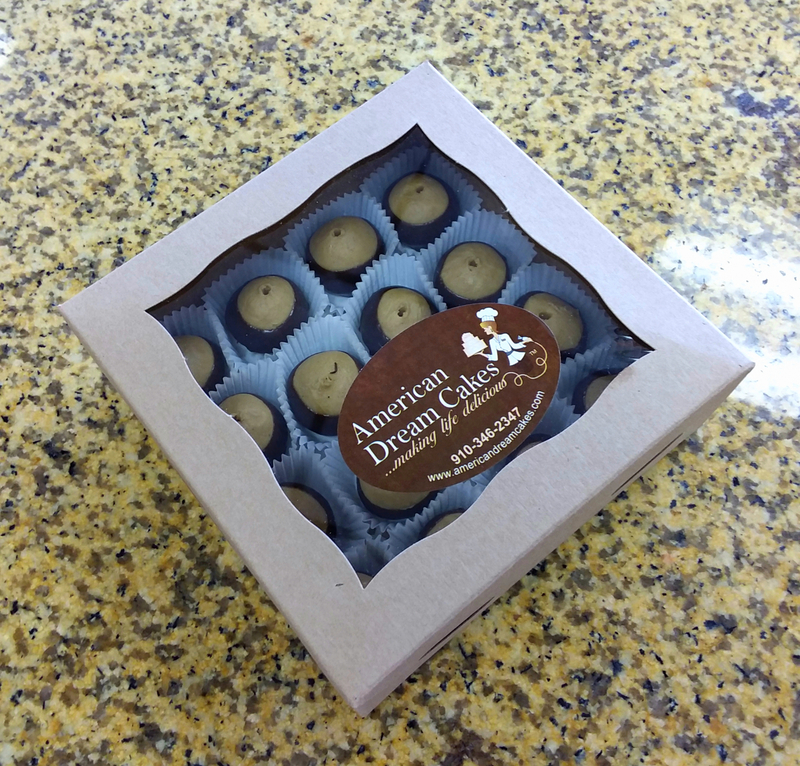 They are perfect for Buckeyes and Truffles! To get an idea of the size of box, I can usually get 16 treats in one box. Just what I was looking for. Will definitely buy again and again! The box was beyond perfect! I am able to fit the cookies in what looks like a professional finished package! I love these boxes. 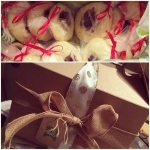 I fil them with baked goods, tie them with a ribbon and little card and I have a special gift to give. These boxes are the perfect size for my home baked cookies. They make great gift boxes. Do you have a 6 compartment partition or a pad that would fit inside ths 6" x 6" box? Are these food-safe? And does the window have cellophane or is it just a cut-out? how much is the shipping weight of 100? Hi Andrea, The weight is 8 lbs. per case of 100.